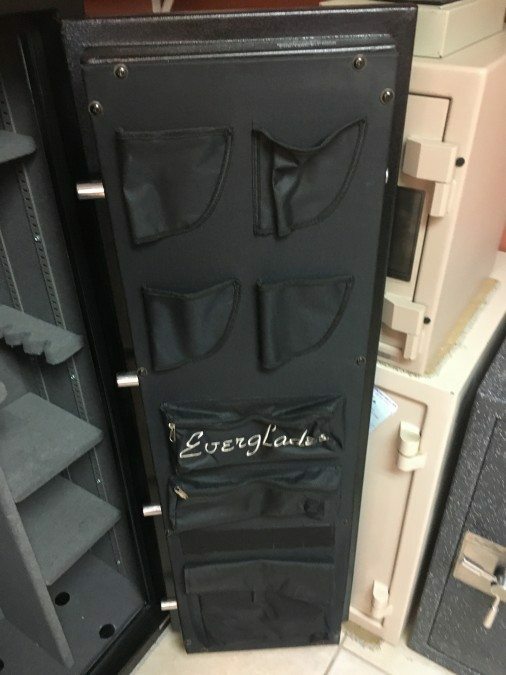 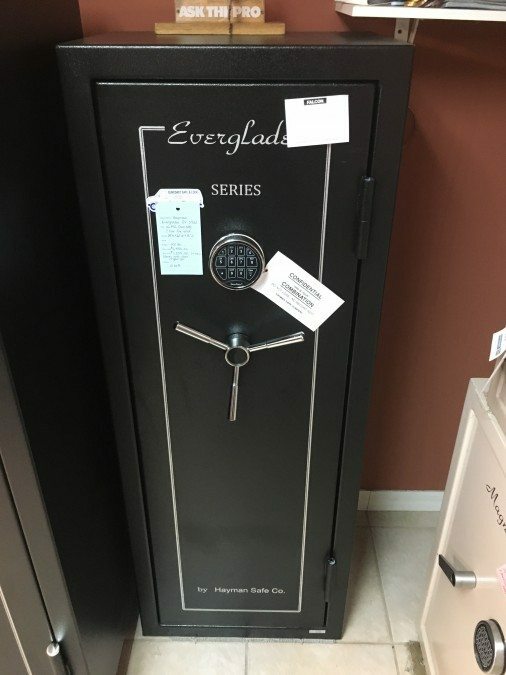 This gun safe is a smaller version of the other everglades safe. 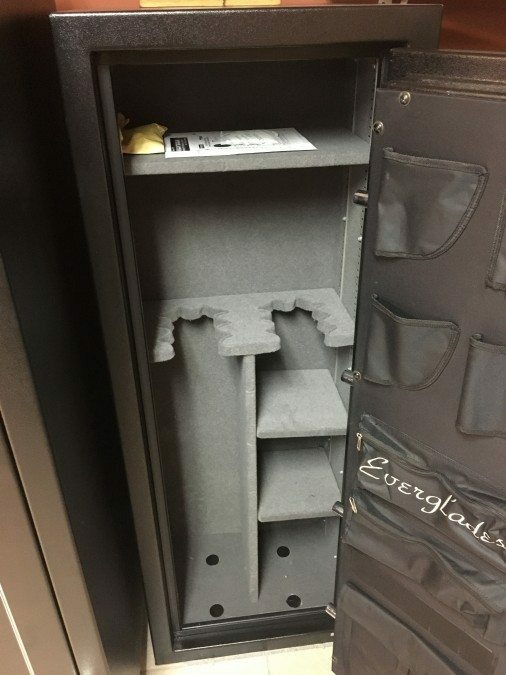 It is perfect for someone with 5-10 rifles and a couple pistols. If you want serious fire and burglary protection for your guns and ammunition then this safe would be perfect for you. Ext. Dimensions: 59" X 22" X 16"